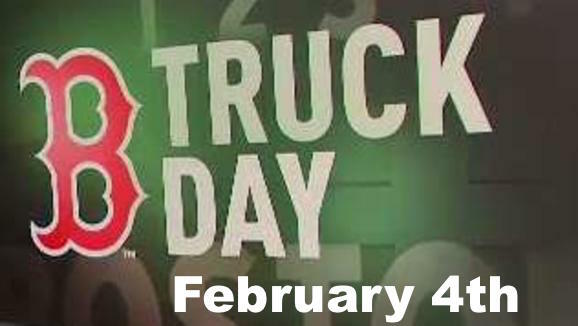 The Red Sox announced that the team equipment truck will depart Jersey Street (AKA Yawkey Way) on February 4, 2019. The fabled yearly run from Boston to Fort Myers, Florida is the unofficial start of the new season—and the kick-off of the Spring Training part of the schedule. Of course, the trip and the season will have extra meaning this year after the team captured its ninth World Series Championship in October. The team also announced that the first workout for pitchers and catchers will happen on February 13th. The first official position player workout will be on February 18th. On Friday, February 22nd, Boston kicks off actual games with its annual contest against the Northeastern University Huskies. The following day (Saturday, February 23rd) the Red Sox will face off against their arch rivals—The Bronx Embalmers.